Is open to all persons generally of Scottish descent, their families, their friends and others who would like to join us in our leisurely pursuits. Cead Mile Failte "A Hundred thousand Welcomes"
This is the traditional welcome which I extend to you on behalf of the Thanet & District Caledonian Society. The website page is designed to give you a flavour of what we do in the Society in and around Thanet. 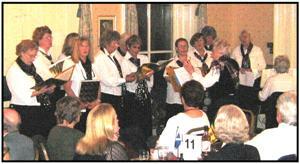 Essentially we enjoy ourselves whether it is on the dance floor, eating haggis, playing bridge or chasing a golf ball. 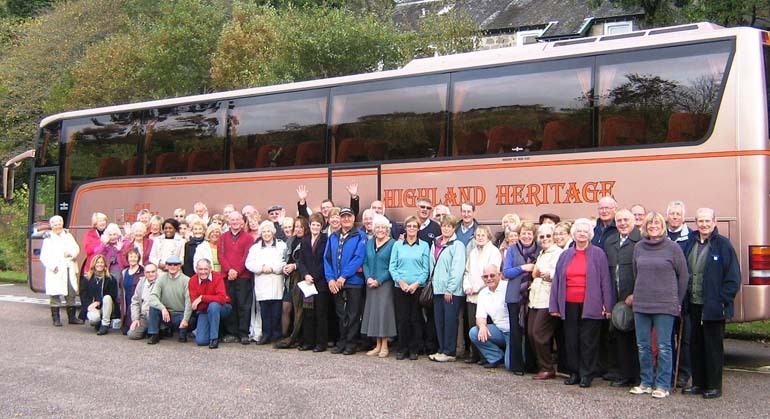 We also have occasional coach holidays to Scotland which are very popular. The idea is to have fun with like minded people and at the same time raise some money for national and local charities. Our activities are very informal and with the exception perhaps of our St. Andrew's Celebration Dinner and Dance and of course Burns' Night both held in the lovely Queens hall of Margate's Winter Gardens where on these occasions you have the opportunity to dress up. You do not need to have Scottish origins to belong, but rather the wish to join a Society made up of those with similar interests. If you would like to join us or have any further questions please contact us by clicking the Society logo and send us an email. I look forward to meeting you at one of our many events. 7.15 p.m. to 11.00 p.m.
Click here for the Minicrib(pdf) for the dance. Click here for the Minicrib(doc) for the dance. 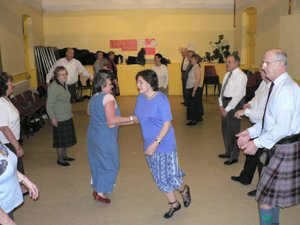 Scottish Country Dancing Tuesday evenings 7.30 - 10.00 11th September 2018 until 18th June 2019. Friday 12th October 2018 - Taste of Scotland - Northdown House, Cliftonville - 7.30pm. Ticket Required. Saturday 1st December 2018 - St Andrew’s Celebration Dinner & Dance -Yarrow Hotel, Broadstairs 7.00 for 7.30 p.m. Tickets Required. Friday 25th January 2019 - Burns Supper and Dance, Queens Hall, Margate Winter Gardens 7.00 for 7.30 p.m. Ticket Required. Saturday 2nd March 2019 - Haggis Supper and Dance - The Centre, Birchington - 7.15pm. Ticket Required. Wednesday 20th March 2019 - Annual General Meeting – Millmead Hall - 7.30 p.m.
Friday 26th April, 2019 - Wine and Wisdom Evening -The Parish of The Holy Family, Birchington 7.30 p.m. Ticket Required. Wednesday 22nd May 2019 - Jean Armour Rose Bowl Competition -Venue to be announced. 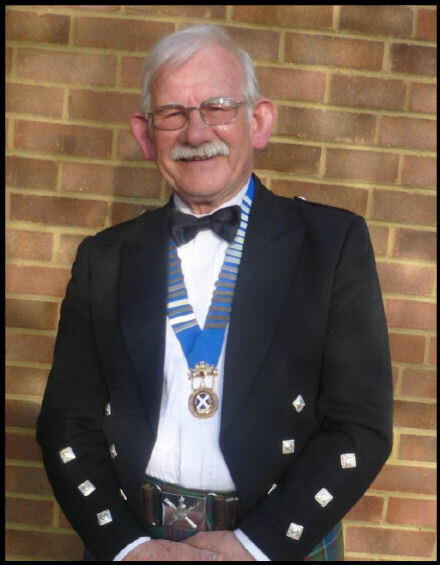 Thursday 15th August 2019 - Caledonian Cup Competition - North Foreland Golf Club 1.00 p.m.
Saturday 30th November 2019 - St Andrew’s Celebration Dinner -Yarrow Hotel, Broadstairs 7.00 for 7.30 p.m. Tickets required. Friday 24th January 2020 - Burns Supper and Dance, Queens Hall, Margate Winter Gardens 7.00 for 7.30 p.m. Ticket Required. 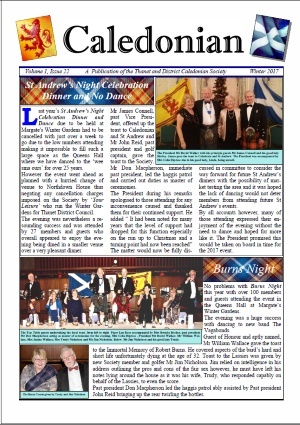 The Caledonian is our annual newsletter which is published in November. Copies of the most recent Newsletters are listed below. They are PDF files and you will need the Adobe reader to open the files. The Adobe reader is available free and this can be downloaded by clicking the Adobe logo under the menu buttons and following the instructions on the Adobe website. 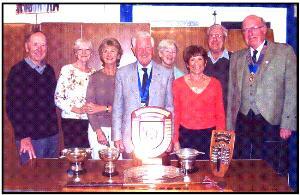 A vibrant Golf Section based at North Foreland Golf Club, Broadstairs, with various annual golfing events and matches for Society cups, trophies and shields. 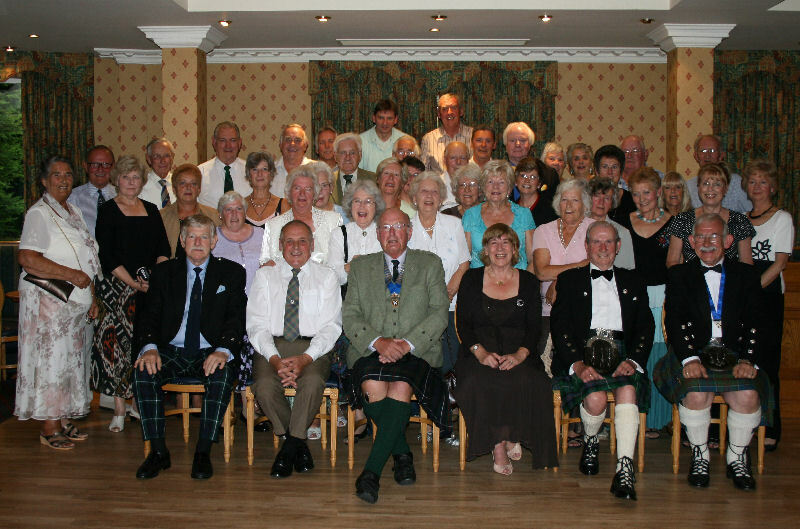 Scottish Country Dance Classes are held Tuesday evenings from 11th September 2018 to 18th June 2019 at 7.30 p.m.
Caledonian Adventure 2014 to Ardgartan Hotel, Loch Long. Caledonian Adventure 2017 to Ardgartan Hotel, Loch Long. Mini Adventure 2013 Day trip round Kent. The President and Holiday Organiser David Walker with Caledonian Adventurers at the sherry reception held on the last night.